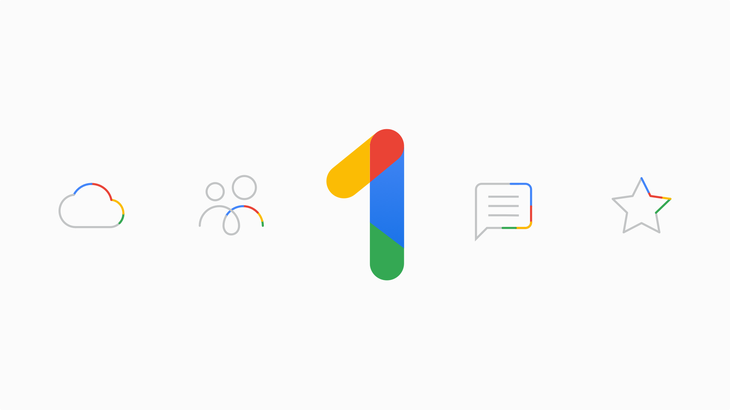 Google is rebranding its Google Drive storage service under the name Google One. With lower prices, extended services and some perks thrown in, it’s the biggest overhaul of Google’s cloud storage platform since it was launched back in 2012. Google One has already been released to the public in the US, but predictably hasn’t been made available over here yet. 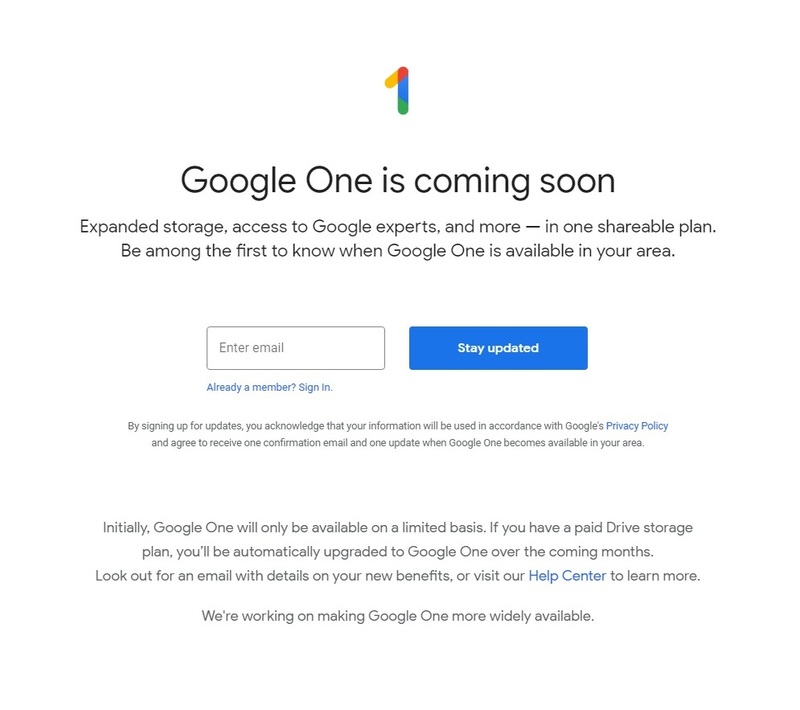 The new service should make its way over here soon though, so read on for all the information you need about Google One.